The Export Furniture Exhibition (EFE), one of the region's most important and comprehensive event in the furniture industry calendar will debut its .. Elevator Escalator Expo is an upcoming business show in India which gives an excellent platform for the vertical transportation industry to meet .. Exclusively organized by Foshan China Ceramics City Group Co., Ltd biannually, China International Ceramic & Bathroom Fair (CeramBath 2019) is regarded as ..
We are pleased to introduce the first edition - FLOOR INDIA 2019 - most definitive expo for Industrial & Commercial Flooring - ..
RenewX Hyderabad 2019 to be held from 19th to 20th April 2019 at Hitex Exhibition Center in Hyderabad emerges out as an .. LED Expo Thailand 2019 is one of the leading LED lighting events in Southeast Asia and ASEAN's largest international exhibition on LED .. 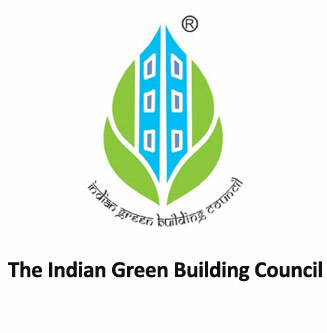 Since 1995, LOCATOR has been the de-facto Product Reference Guide for Architects, Designers and others in the Indian Building Industry. LOCATOR has made available to them a printed bound catalog of products all these years as a service. 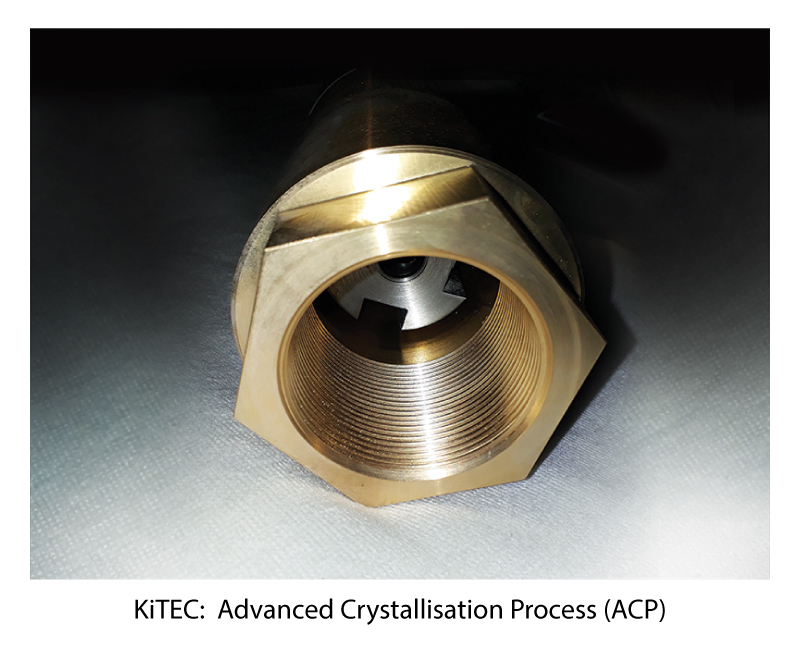 Each volume would feature the latest brands and their product ranges. 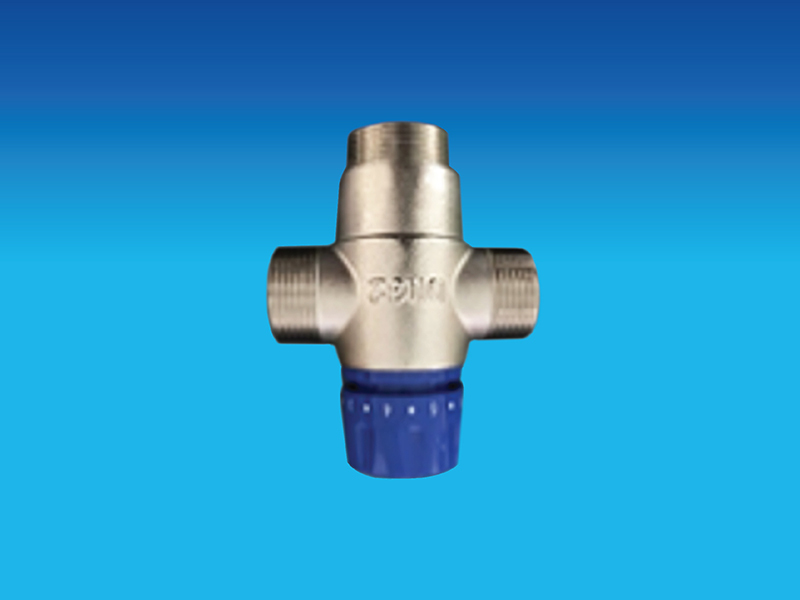 In addition the catalog would help in their specifications by providing Tech Specs and assist order placement by providing All India Dealers of the products featured.For this unique service LOCATOR won India’s first GOLD EMVIE for Media Invention in 2001. Situated in Mumbai’s central business district, ‘Cardboard Bombay’ by NUDES literally explores ‘thinking outside the cardboard box’. The project by the architect uses the 100% Recyclable and Biodegradable material to form the interior of the cafe. 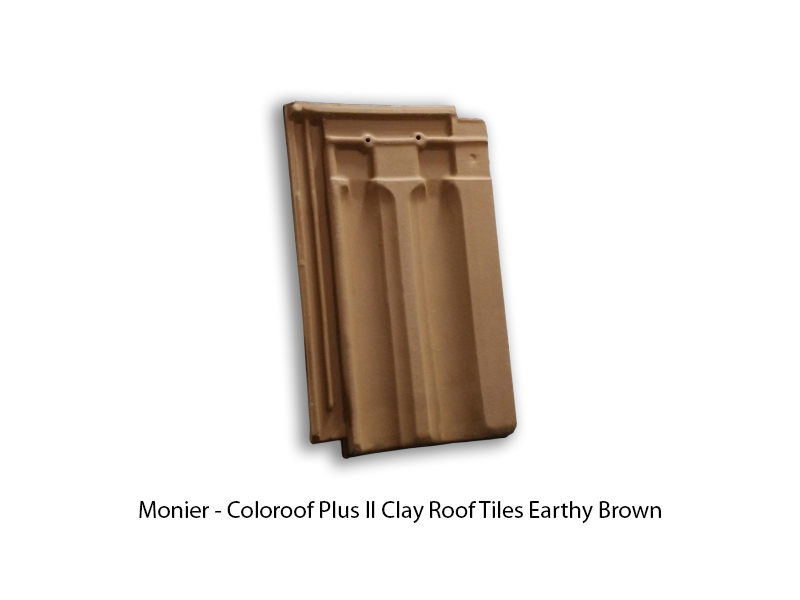 The material has been selected as it is extremely versatile and also has excellent sound absorption properties. The entire landscape of ‘Cardboard Bombay’ including the dynamic free flowing geometries, bespoke furniture and light fixtures have been sculpted entirely from cardboard. 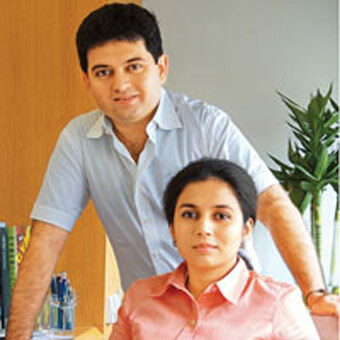 Nupur Shah and Saahil Parikh of We Design Studio have a distinctive interior aesthetic that we have come to recognize and appreciate over the years. Muted tones of beige, buff and ivory, materialities that encompass wood, marble and concrete, and the natural elements of wind and sunlight playing stellar roles in shaping the visual vocabulary of the homes they design and have become mainstay of this Mumbai-based architecture and design studio. India is considering extending by four months a compliance deadline on tougher import rules for steel that are aimed at forcing automakers to use locally made alloy, said two sources familiar with the matter. Compliance to the new rules had been set for Feb. 17, which was an extension of two months, but strict adherence to the regulations would have stalled production for India's auto industry, a federal minister has warned. 6a Architects has extended the MK Gallery in Milton Keynes with a rectangular steel box that pays homage to the English town's "iconic" masterplan. Now open, the silver extension forms part 6a Architects' overhaul of the art gallery, which was built in 1999. The renovation has doubled the size of the original building, with galleries laid out to form a visual axis that echos the town's gridded plan, designed by modernist architect Derek Walker in the 1960s. Biggest challenge of relocating Swedish town Kiruna is "moving the minds of citizens"
Human impact on the planet is forcing Sweden to relocate the town of Kiruna. The urban planners and architects behind the project say the biggest challenge isn't moving the buildings, it's bringing the community with them. Sweden's northernmost town and its 18,000 inhabitants are moving two miles east, to prevent being slowly being swallowed by an underground mine. Australian firm Koichi Takada Architects has unveiled a slatted timber tower for Los Angeles, featuring a splayed bottom that draws on Marilyn Monroe's "flying skirt" moment. Koichi Takada Architects has proposed the mixed-use Sky Trees development for 1111 South Hill Street in Downtown LA. 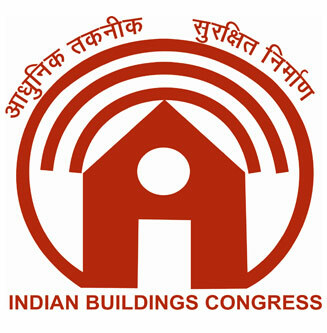 It comprises two towers – one planned to reach 70 storeys and the other about half as tall. I associate LOCATOR with consistency. I have personally experienced this aspect for the past 10 years, be it vendor database or product information. 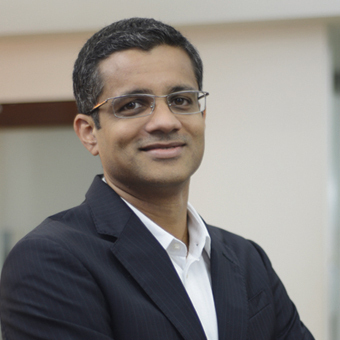 ..
LOCATOR has been the only endeavour which has been able to organize the vast information in the Building and Interiors Industry in ..
From just another medium 12 years ago LOCATOR has become a 'lifeline' for the construction world. 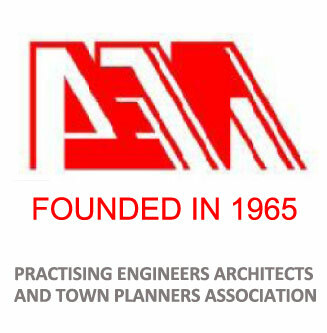 For me as an Architect. LOCATOR ..
'LOCATOR' is an indispensable tool for any architectural practice. 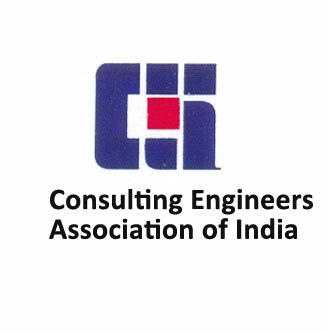 My compliments & best wishes on the successful completion of 12 years of .. The 'LOCATOR' is an excellent idea and it is obvious that a lot of effort has gone into putting together the information ..
LOCATOR, Oh it is remarkable service provided to professionals. 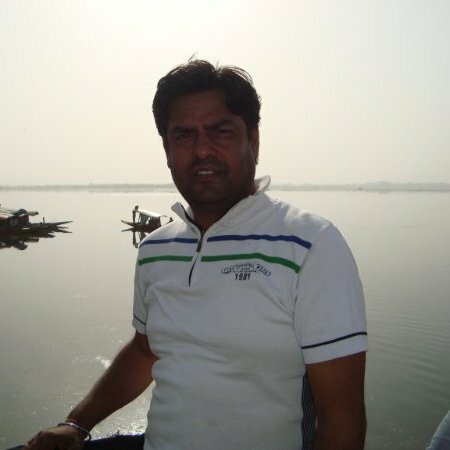 It saves designers lots of time which he can devote to more constructive ..
We thank you for introducing www.locatorinda.com to us all! We are very excited by the platform and all of us at SNK ..
Over 400 information packed pages on Green Technologies and Energy Efficiency. 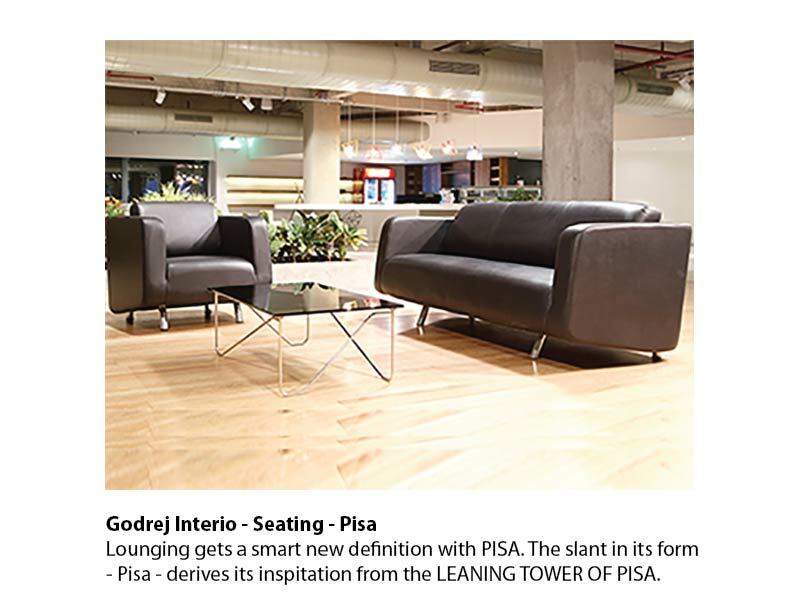 Godrej Interio - Seating - Pisa. 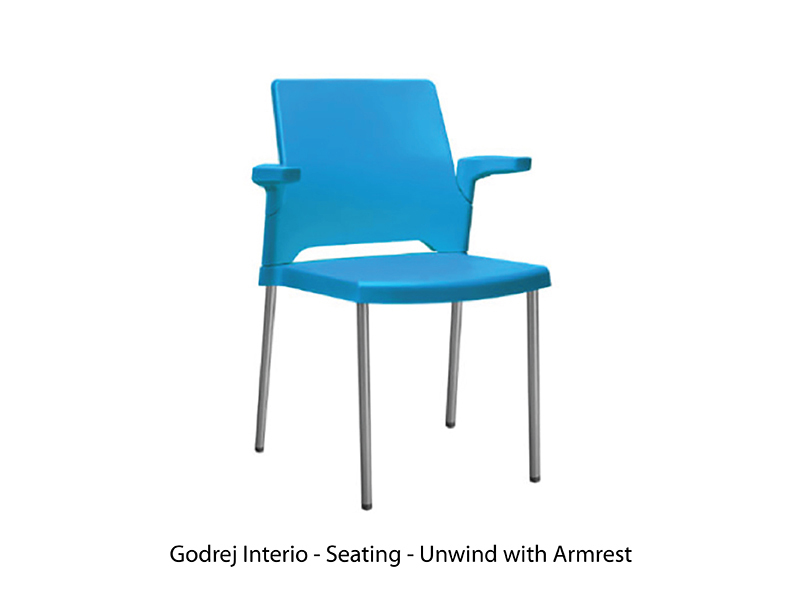 Godrej Interio - Seating - Unwind with Armrest. 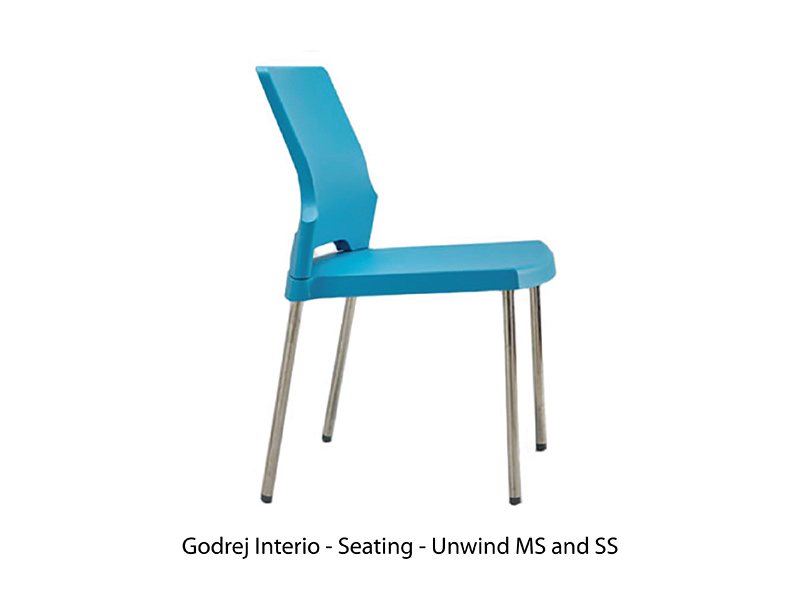 Godrej Interio - Seating - Unwind MS and SS. 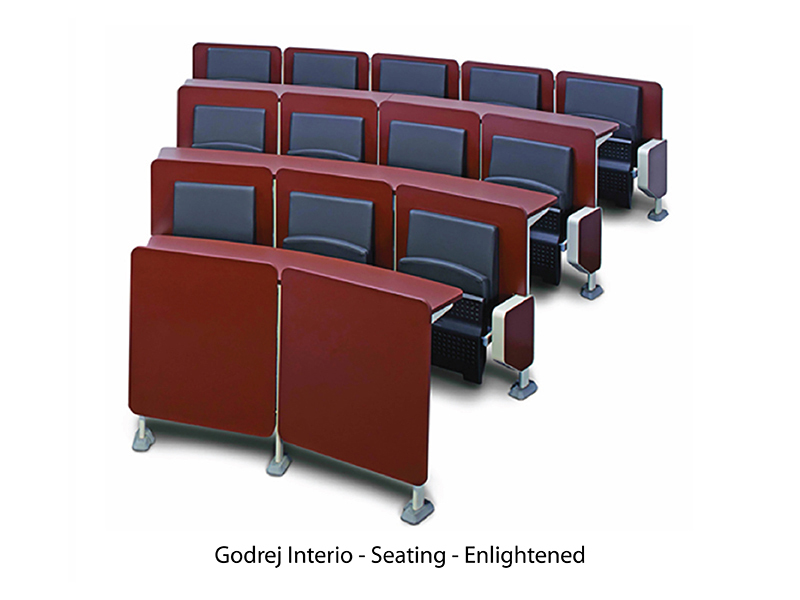 Godrej Interio - Seating - Enlightened. 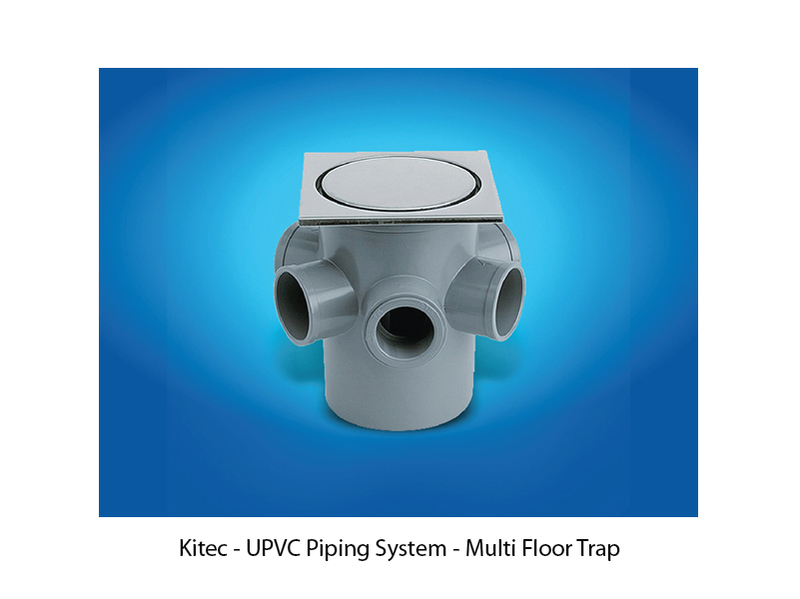 UPVC Piping System - Multi Floor Trap.